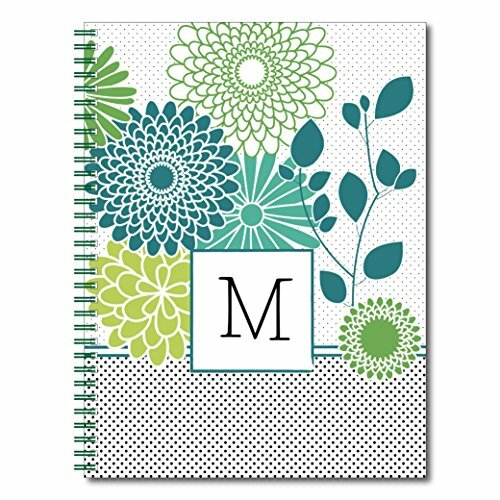 This personalized notebook is great for your journaling, sketching and everyday note taking needs. The durable covers and varying sizes make it easy to throw in your bag and take anywhere. The vibrant colors and beautiful designs make it a thoughtful and personal gift for a friend or loved one, or even for you!